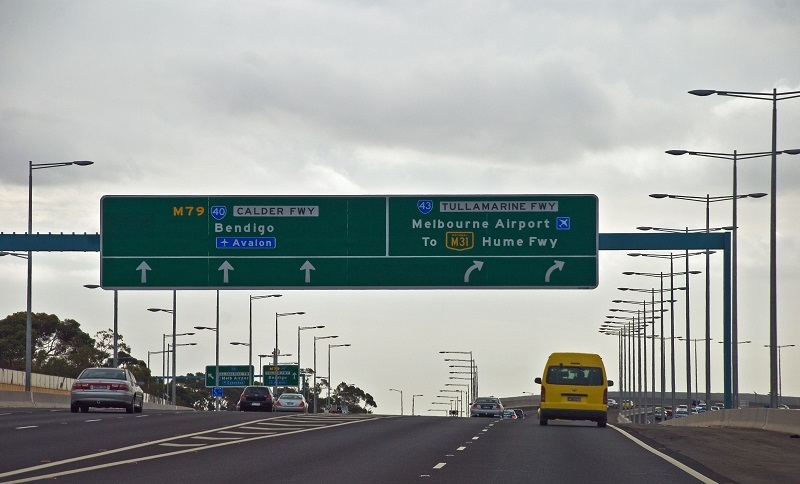 In partnership with VicRoads, the Australian Road Research Board (ARRB), La Trobe University and RACV, EastLink has been very active undertaking trials on one of Australia’s largest tollways to determine the compatibility of the latest automated vehicle technologies. According to EastLink, trials of Level.2 automatic vehicles have produced real results for freeway operators and vehicle manufacturers to facilitate the safe and early introduction of this capability. Despite production vehicles with Level.2 automated vehicle technologies are already on Australian roads, new vehicle features has been implemented, for instance: autonomous overtaking, highway autopilot, automatic collision avoidance, involving a combination of steering and braking and automatic adjustment of speed to the prevailing limit. In this sense, EastLink is looking at moving to Level.3 hands-off-the-wheel driving which will be achieved through software upgrades and that will made them the first of their kind in Australia.